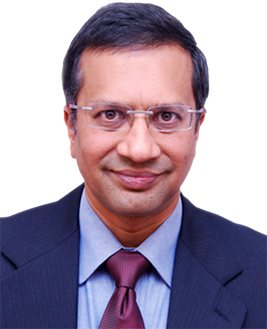 He is an active member of Delhi Psychiatry Society, Indian Association of Private Psychiatry and Indian Association of Psychiatry. He is involved in various charitable activities like running free OPD for underprivileged and camps. Tulasi Psychiatric & Rehabilitation Centre is an acute care centre where we treat patients of addiction, psychosis, agitated and violent behavior. The centre is equipped to handle all kind of psychiatric emergencies. Treatment is carried under the expert guidance of Dr Gorav Gupta. His team comprises of junior psychiatrists, psychologists, special drug counselors and paramedical staff .Dr Gupta is well known for treatment of dual diagnosis patients that is substance abuse disorder with psychiatric co-morbidity. Other doctors and psychiatrist refer their patients to him for his expertise in this field. He is well known for his clinical acumen and behavior therapy. He has not only treated patients from India but also from countries like U.K, Nepal, Bhutan, Afghanistan etc. Tulasi Home is a NGO, a long term treatment facility for Schizophrenia, Bipolar Disorder and other Chronic Mental Disease. The treatment span for patients generally varies from 3-6 months depending on the kind of illness. The team here also comprises of psychiatrists, psychologists, medical and paramedical staff. It can accommodate 40 patients at a given time. The objective of treatment is to make this patient functional so to integrate them in the society. Over the years, this place is recognized for its invaluable contribution to the field of rehabilitation of chronic mental illness. Many apex institution are referring patients for cost effective and good rehabilitation program to us..We provide services at a pan India level. Centre also runs outreach community program for patients, designated team of psychologist and a nursing staff is sent to patient’s home to check the progress of the patient. Centre also runs bimonthly camps for underprivileged people, there is a small coaching run for poor kids by the patients from our premise this not only keeps our patients busy but help in instilling confidence in them . 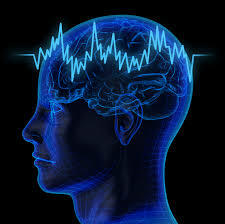 Tulasi Med Centre and Neuro Psychiatric Centre are clinics for out patients consultation and after care program.